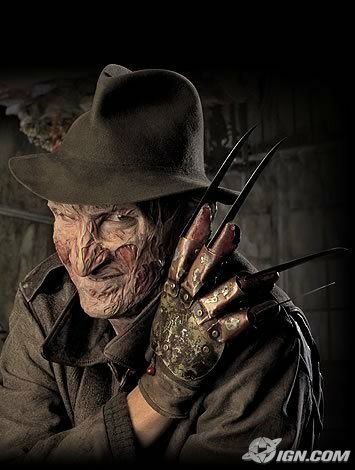 Freddy Krueger. . Wallpaper and background images in the sinema ya kutisha club tagged: horror films nightmare on elm street freddy krueger robert englund. This sinema ya kutisha photo contains fedora, waliona kofia, homburg, stetson, trilby, kofia feli, snap ukingo kofia, ngata ukingo kofia, kampeni kofia, and kofia ya kampeni. There might also be kamba, crawfish, crawdad, crawdaddy, porkpie, porkpie kofia, beaver, castor, and biva.